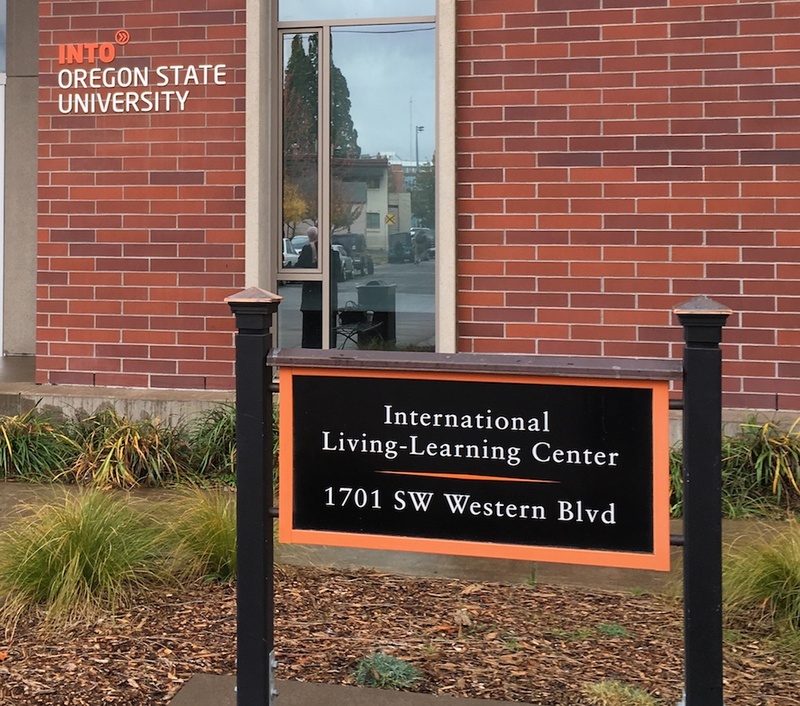 We provide land use planning and support that honors our past and prepares for our future to departments and units on campus and colleagues in Facilities Services and Design & Construction regarding large-scale land use at Oregon State University. University Land Use Planning is made up of experienced land use planners and analysts who work with OSU leadership and administration, city and county public officials and community members to provide guidance about large-scale land use at Oregon State University, zoning and regulatory requirement compliance, permitting, and surveys and assessments regarding the intersection of people with OSU's built environment. 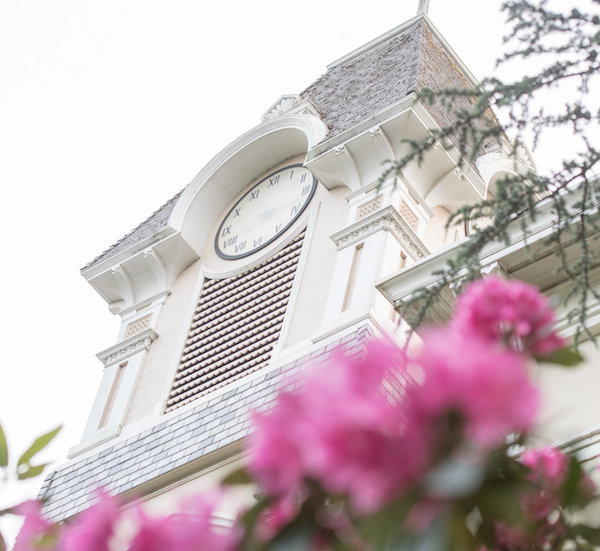 We focus on establishing a vibrant learning environment to support OSU's mission, goals and values. Our team of expert planners brings a professional perspective on planning, zoning and land-use regulatory consideration for effective community creation, revitalization, and accommodation for growth in a manner that balances the needs of the university with community, economic, social and environmental concerns. Guiding the long range planning and development for Oregon State University. Guiding the communication, design and visual harmony of signage for the campus. 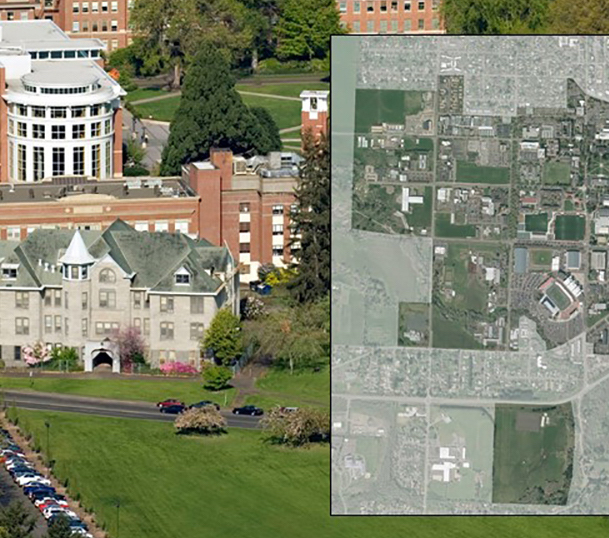 Identifying the historic district and historic structures and open spaces of the Corvallis campus. 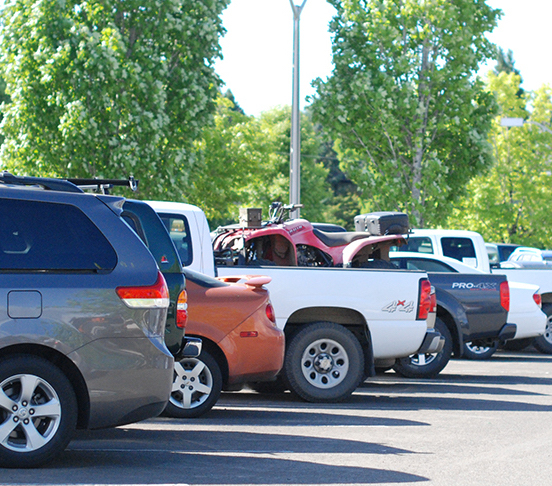 Analyzing parking conditions for Corvallis campus parking to address current and future parking demand. 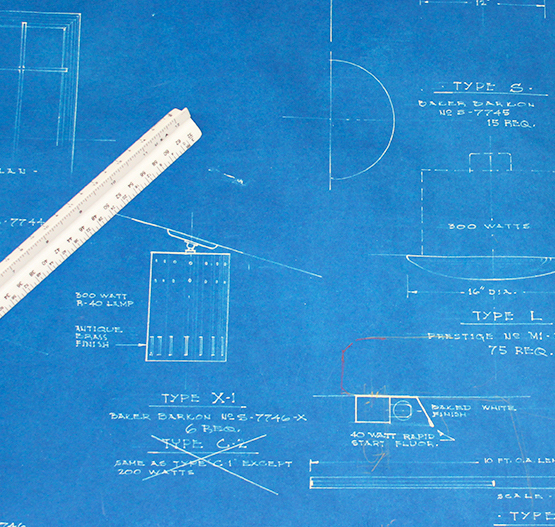 The OSU Construction Standards support OSU’s policies related to the design and maintenance of facilities on campus and to the OSU Campus Master Plan. 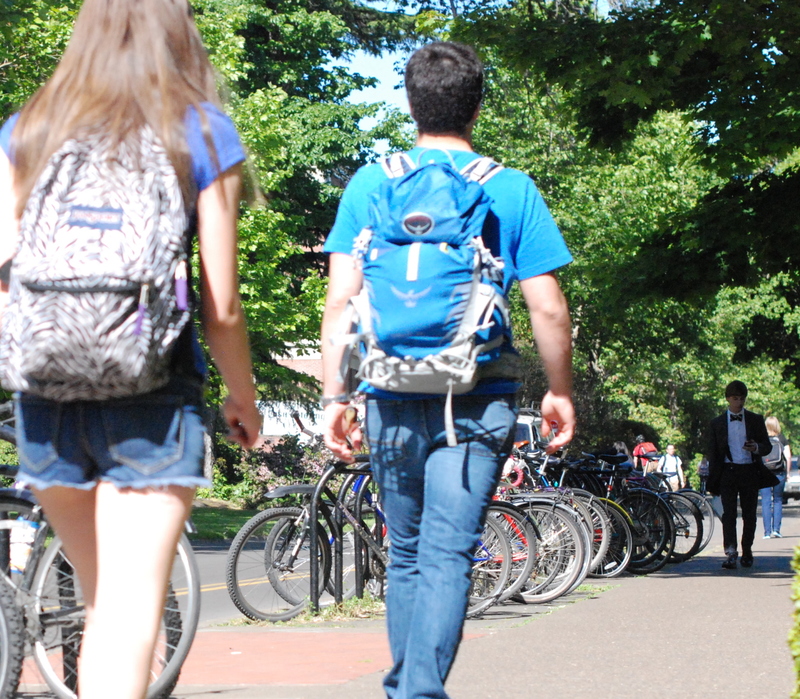 Providing access to all while ensuring a vibrant, walkable campus.